Gears of Halo - Video game reviews, news and cosplay : Who is Anna Popplewell? 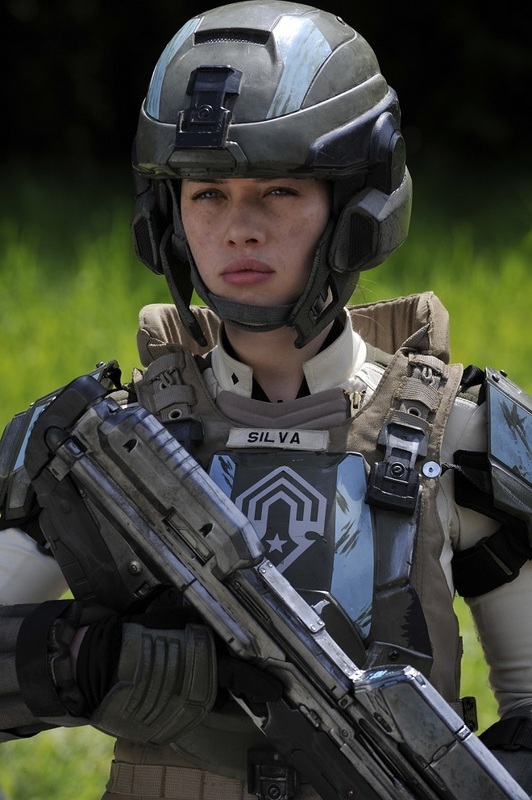 This is Anna Popplewell, one of the stars of the Forward Unto Dawn movie which was released as a promotional tie into Halo 4. She's more properly known as one of the stars in the series of Narnia films but here's Anna as Silva from the short film series. More recently Anna has been playing Lady Lola in the Reign series.